This looks delicious & I love special salads like this for lunch! Sounds very good. I'm not sure about figs, I know they are quite popular now but I can't get over the Fig Newtons my mom tried to bribe us to have! lol! 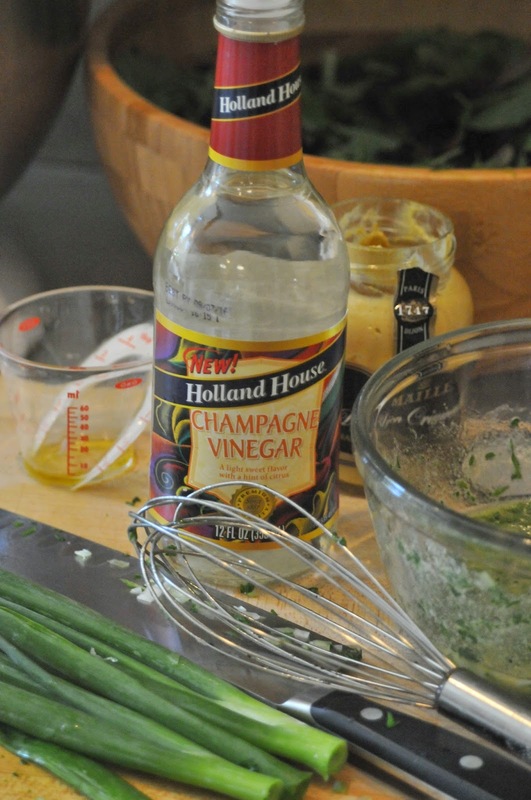 Love the salad otherwise and have never tried champagne dressing so it will be interesting.